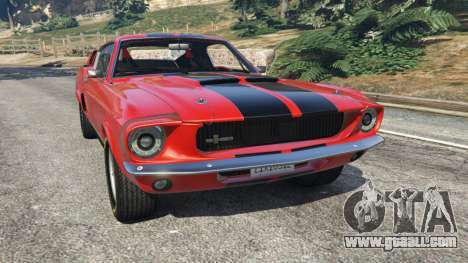 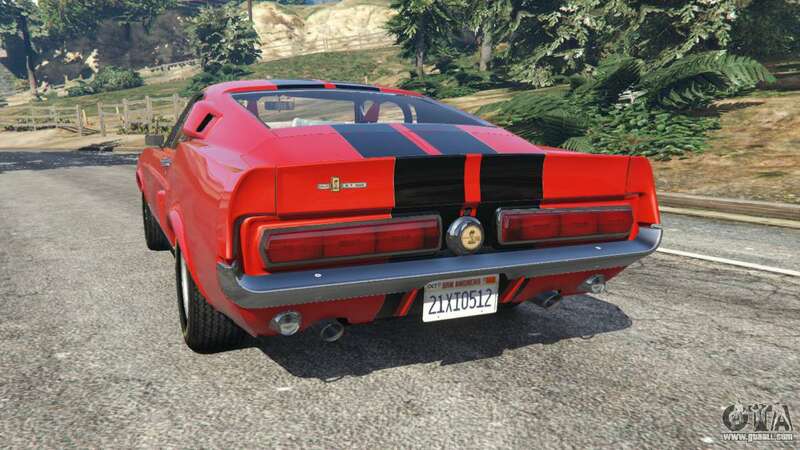 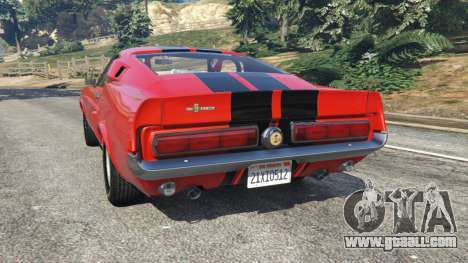 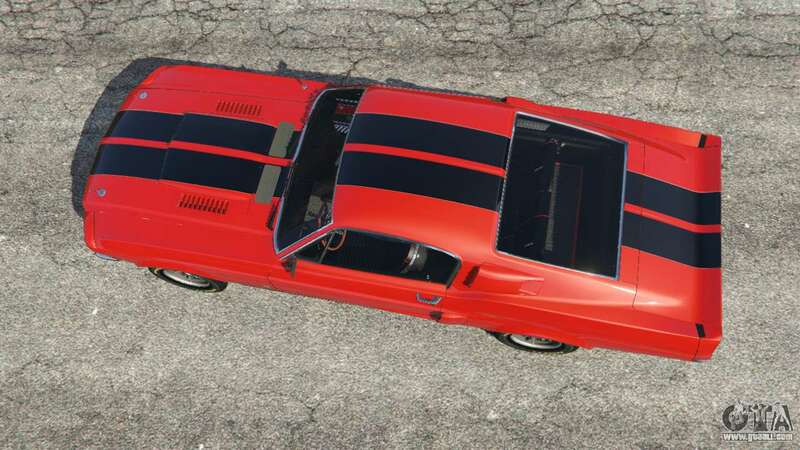 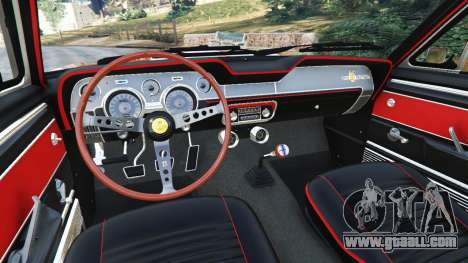 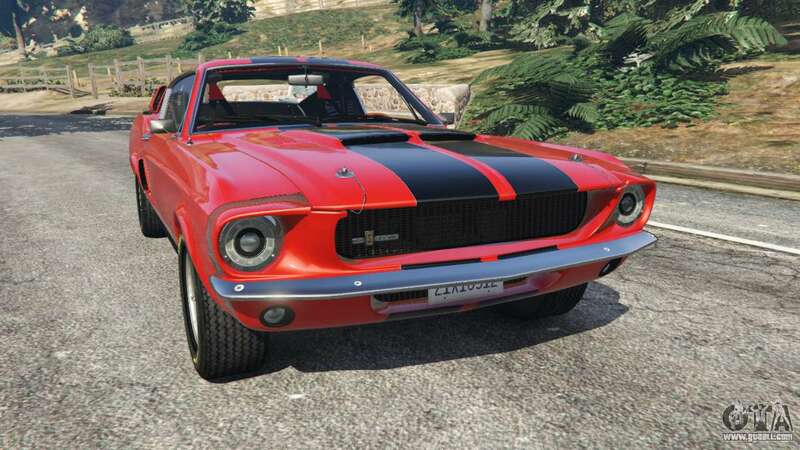 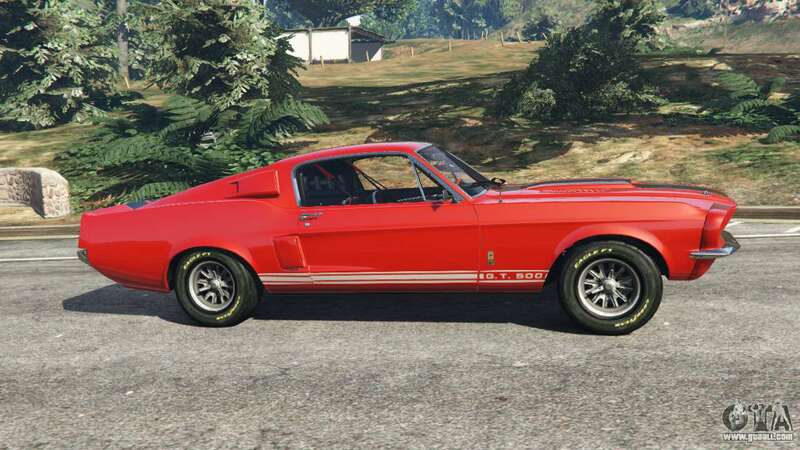 Shelby Mustang GT500 1967 [LowRiders] for GTA 5. 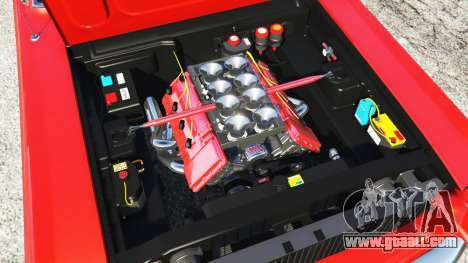 Immortal classic replacement Albany Primo. 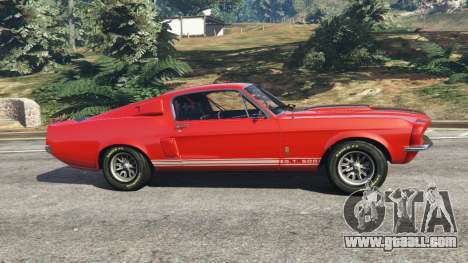 Download mod Shelby Mustang GT500 1967 [LowRiders] for GTA 5 you can click on the links on this page.